What would you do if you had an aneurysm at age 24? 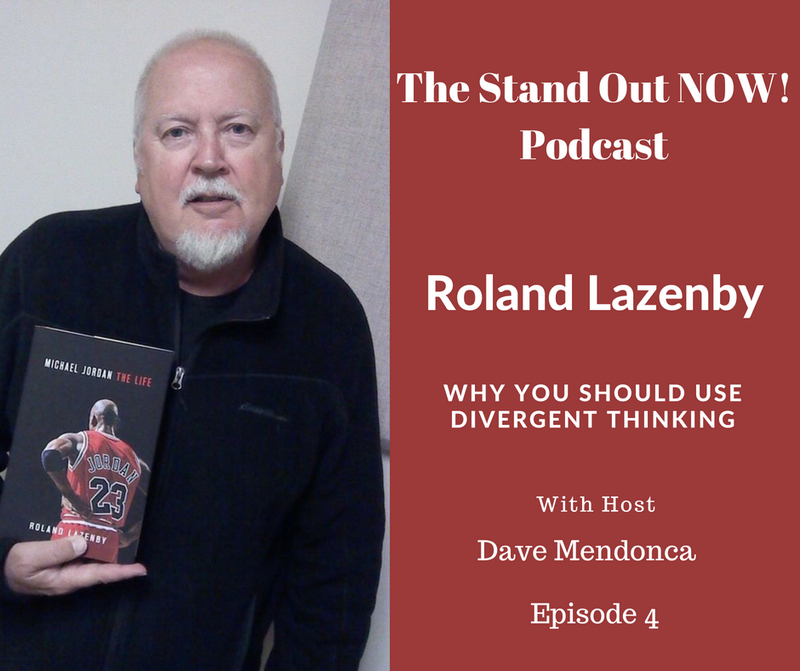 Well, our guest, Roland Lazenby, who is an acclaimed basketball author of books such as Michael Jordan: The Life and Showboat: The Life of Kobe Bryant, did have one then he decided to test his brain by running 5 miles after the doctor told him he should get his affairs in order. Yep, Roland was fearless and a different kind of thinker. In fact, these days he enjoys using divergent thinking, a thought process or method used to generate creative ideas by exploring many possible solutions, to help him make decisions. If you're having issues figuring out your marketing strategy, divergent thinking can be an answer. To buy Roland's books, visit here. To follow him on Twitter, click this link. To connect with him on LinkedIn, visit his page.